Tired of one-purpose tanks? 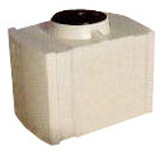 These rectangular water tank plastic models are extremely versatile. They have been used for applications from stationary storage to power washer tanks. The resin used in manufacturing is FDA approved for potable water. 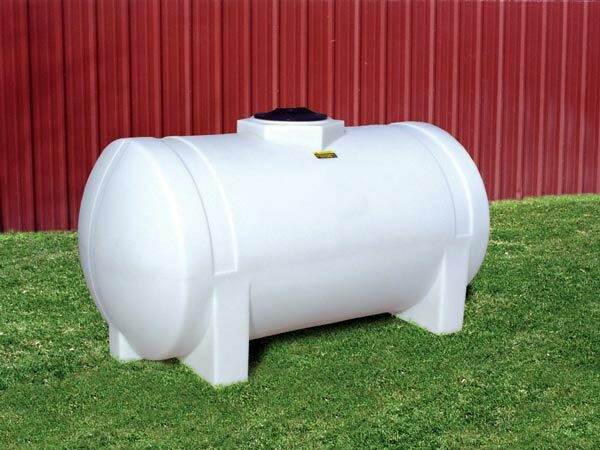 The tank has been UV stabilized to withstand the natural weathering that occurs when stored outside. You can also choose to have the tank in the black color, rather than natural white, which prevents the growth of algae in the water.